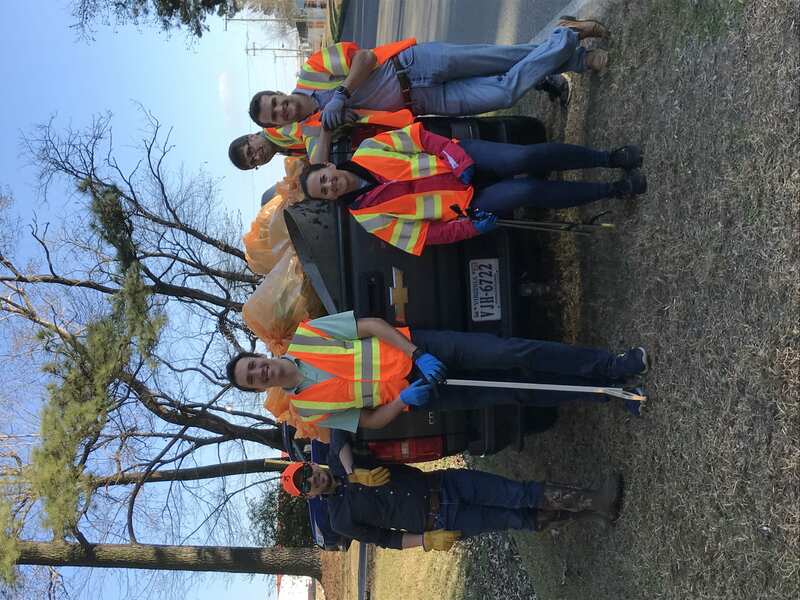 On 1/18/2019 a Berry Hill Road Cleanup took place with participants from Smithfield North,PSSI, Premium Pet Health, and the Corporate office. 45 bags of trash were gathered weighing approximately 1,350 lbs total. There were 19 participants total.